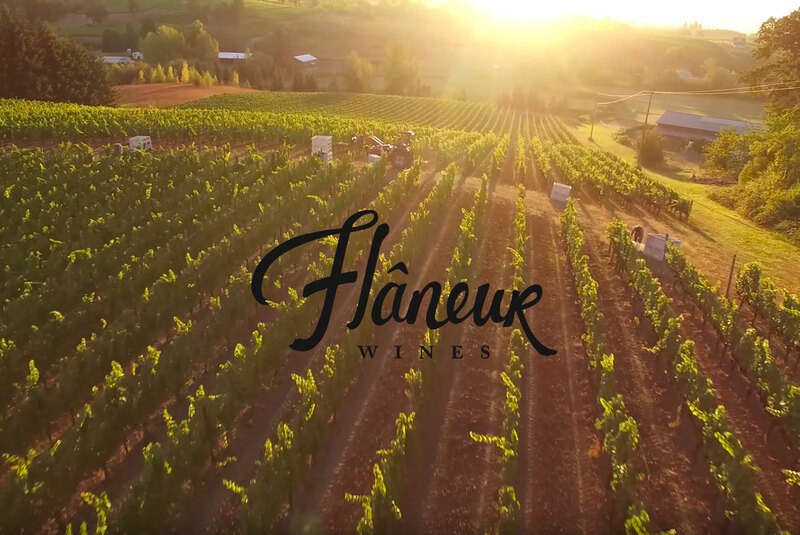 Thanks to advancements in drone technology, your winery can now enjoy professional-quality aerial photo and video at a fraction of the traditional cost. 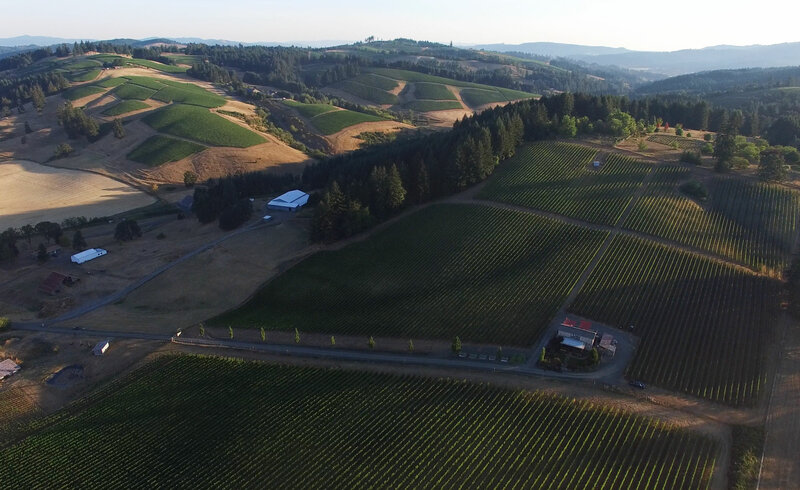 *Vinbound is located in Oregon’s Willamette Valley. Travel costs will apply for regions outside of the Willamette Valley. We make twice-annual trips to Washington and California and shots must be scheduled for these two periods. 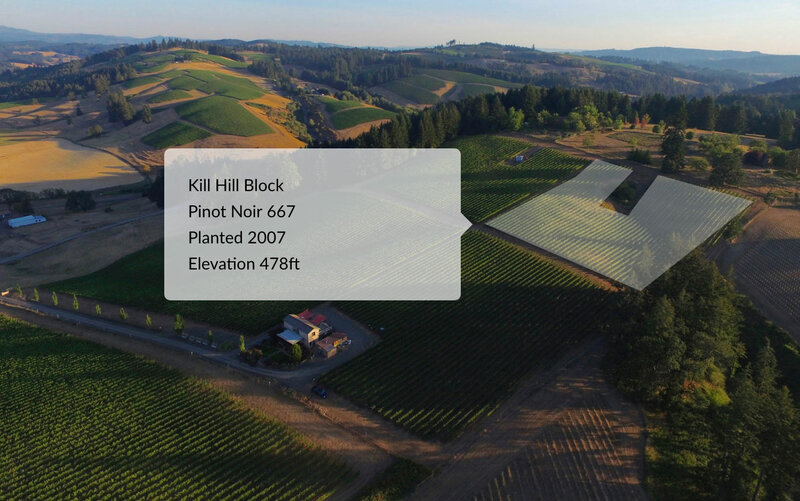 Allow your website visitors to digitally explore your vineyard. 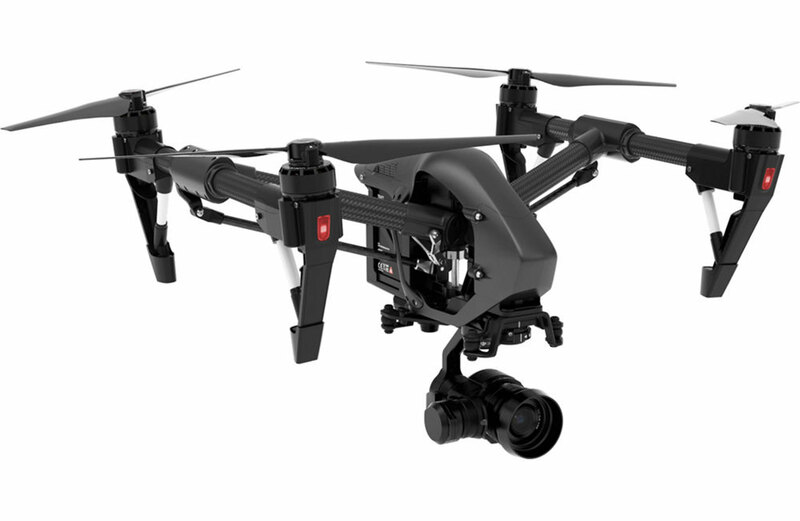 Overlay block boundaries and data on a high quality aerial image. Base image can be taken by Vinbound, or sourced via your own photos or satellite imagery.